Choice is good, quality is high, and in the rare event of a return, everything is dealt with in just a few days. Once you have your size worked out from your first order, the fit for other items is consistent, so you can buy with confidence. Very straightforward, and highly recommended. Fast delivery, superb suit, great price. I found the website a bit difficult to use on my phone. The suit was delivered very quickly, much faster than expected. It came in a box, was well packaged, also they provided a free suit travel holder. Everything was crisp and fresh and didn't need ironing. 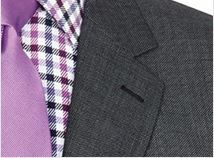 Very nice suit, very soft fabric, true to the website pictures. Sizing was as ordered and was very good. No complaints or issues at all. Very pleased. The quality is excellent and for once my husband was happy to go back and try things on twice. This is most unusual and we both think the suits are excellent value for money. Now we have gone back for the shirts, ties and shoes!! Very happy with the tailored fit of my suits. Ordering was easy on line and delivery was speed. Definitely will use again. brilliant service, replaced wrong sizes quikly and efficiently. great quality and price for suits. 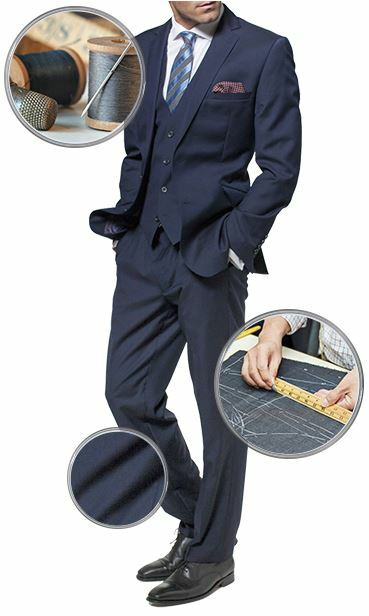 Fantastic service, replaced wrong size suits quickly and efficiently. 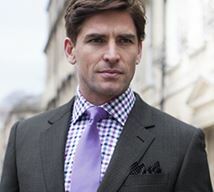 Very pleased to have found Brook Taverner, clothes that fit, are well made and look good. Great choice of products and excellent service! 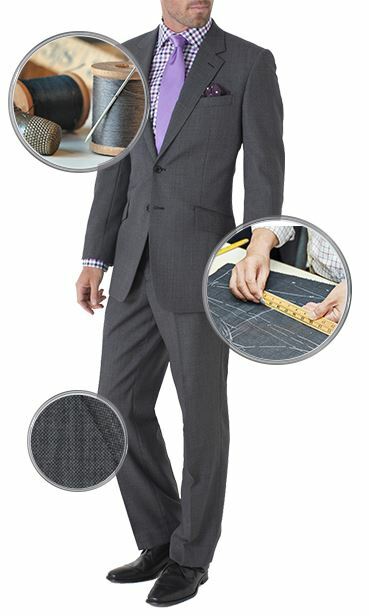 Jackets, suits, trousers, etc are always well fitting & made from very good quality cloth. I order again & again from Brook Taverner & am never disappointed! 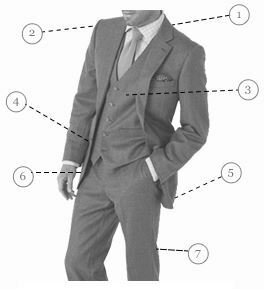 Excellent range of sizes and quality of suits. As a man on the edge of the sizes available on the high street, Brook Tavener has provided an answer to my need for quality suits and reasonable prices with an incredible range of sizes eg in leg length. Fast delivery a bonus too! I recently ordered 2 men's suits, one was for my husband and one for my son. The delivery time and the customer service were excellent. The suits fitted both of them perfectly and the quality was very good. I have ordered off the Brooke Taverna site before and will not hesitate to use them again.